The TVR Griffith is acknowledged to be perhaps the most attractive car produced under the late Peter Wheelers leadership. Uncluttered bodywork, the ubiquitous strong chassis and fairly simple mechanics combine to create a most appealing package. Powered by the lusty Rover V8 from 4.0-5.0 litres it is generally very reliable and is capable of super car performance. 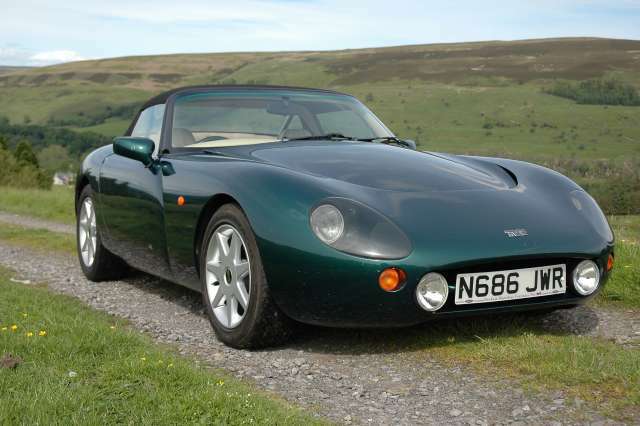 TVR have always been a low volume producer, so while this did allow freedom of design there are limitations that can cause frustration for owners. The first cars sold in 1992 are now 20 years old so considering that is around twice the age that most modern cars are expected to last a few problems are to be expected. The following articles hopefully explain how I have solved a few of the shortcomings.